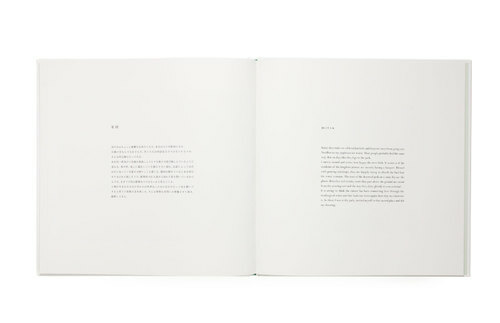 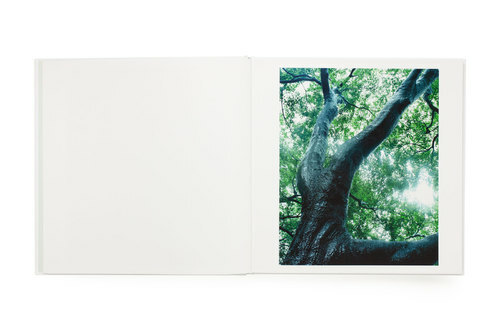 In “Mitsu”, his debut photobook, Japanese photographer Tomoki Hirokawa presents a series of images taken over several years. 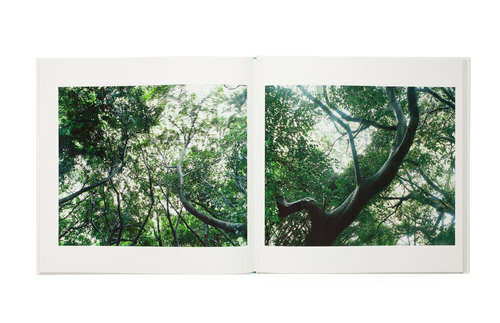 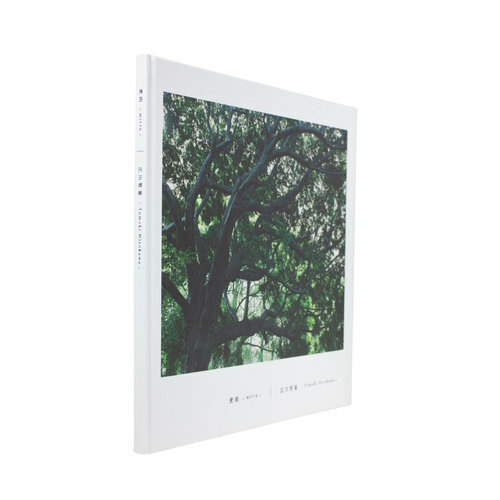 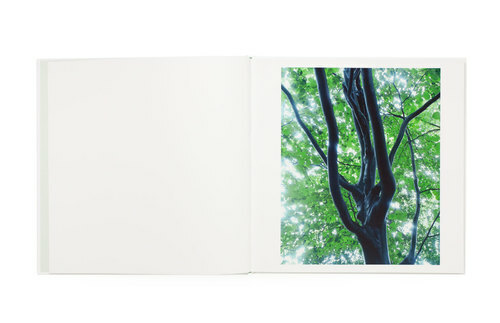 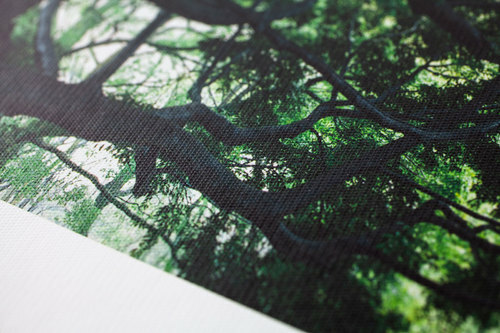 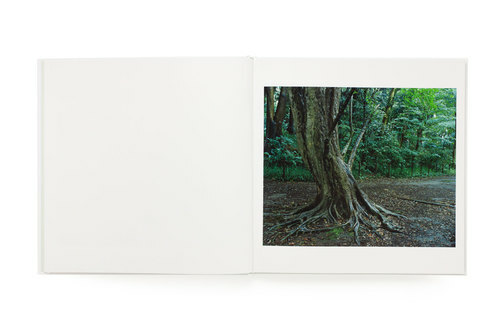 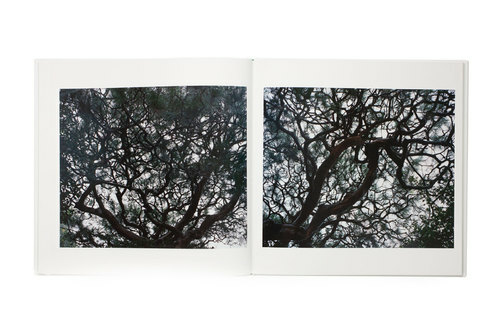 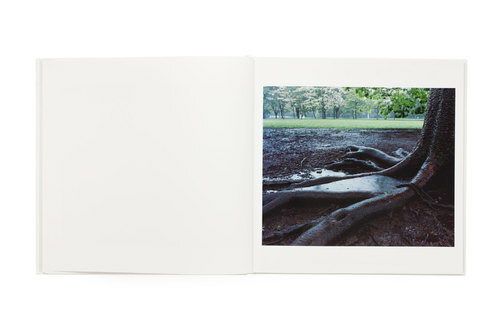 Whenever it rained, Hirokawa visited parks in Tokyo to capture the wet, glistening trees. 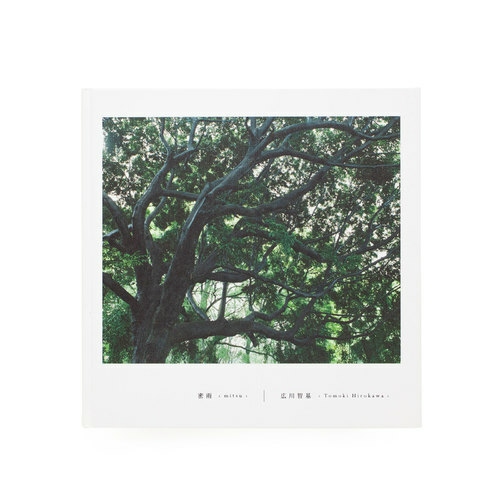 The fallen rain may be only a small change, but Hirokawa manages to discover scenes very different to those of everyday life.